Experience the leader in online lessons... for free! 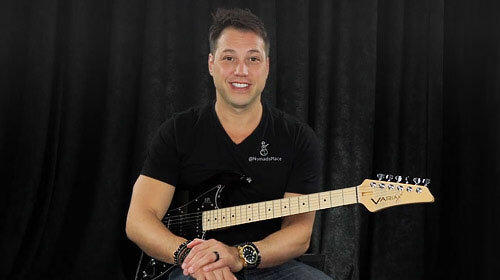 Unlock 500+ song lessons, 6,000+ lessons, 400 courses, and 87 world class teachers. 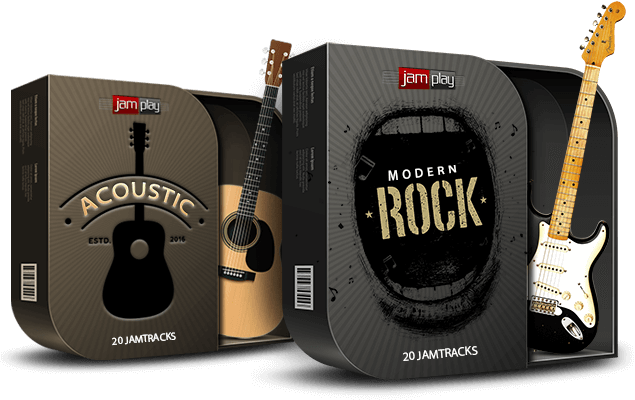 Get your first month on the house and unlock our "Modern Rock" and "Acoustic" JamTrack Packs free. 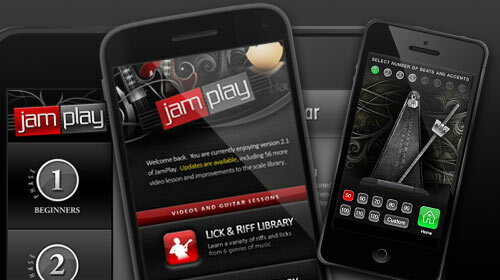 Join 500,000+ guitarists who have used JamPlay. 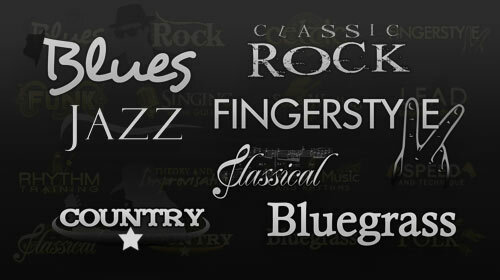 Download and own our "Modern Rock" and "Acoustic" JamTrack Packs for life. Our Best Offer for 2019. No Risk. All Reward. Unlock our entire platform, and a set of downloadable tools to bolster your playing. Beginner to advanced, heavy metal to country; we have the lessons you need to develop your playing. If you don't like our service, cancellation is simple.. and can be completed in 2 clicks within your account. No phone calls or hassles. An awesome set of 20 Rock JamTracks from the past 40 years. 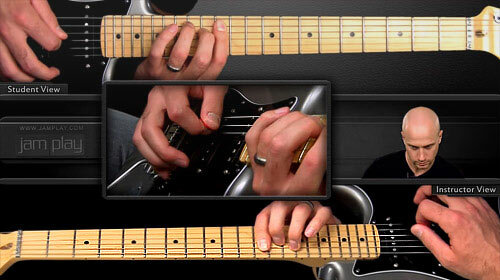 These tracks present options for practicing and exploring your lead play. Each track will be great to solo over, and it won't be hard to know where the inspiration came from! Master PDF containing track information, recommended scale to use, key signature, and chord charts for each track progression is included with purchase. Receive all tabs for each track in PDF formats, with chord charts included to chart the progression of each track.Guitar Pro files for each track are included. 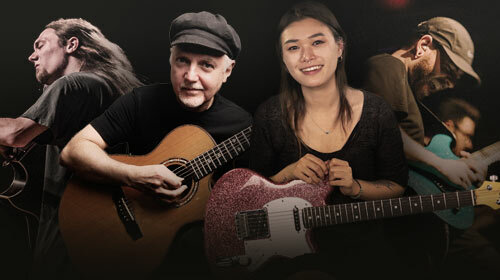 Expand your acoustic instrumentation with this exclusive set of JamTracks. 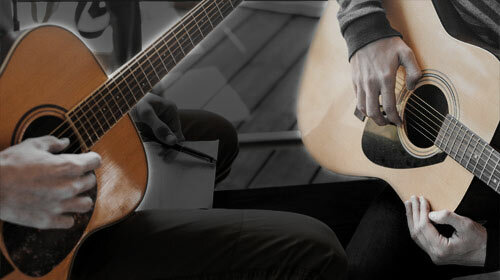 Complete with full tabs and chord chords, these tracks will both challenge and inspire. You are the artist and the track is your canvas.. paint the picture and have fun. Limited time offer for April. Get started today. Tired of hunting around YouTube only to find low-quality, inaccurate lessons? 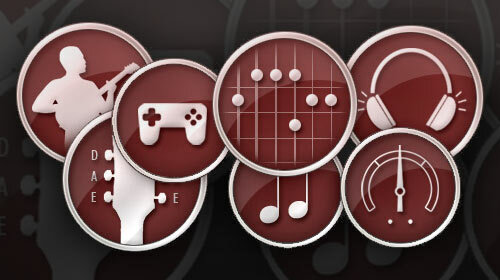 JamPlay is here to provide you with accurate lessons for your favorite songs. All song lessons come with accurate, interactive tabs along with the full video lesson and song demonstration. Often times, our songs are also taught by the original band member or composer, giving you an unparalleled learning experience. 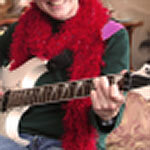 Access all song lessons with free Membership. Joe U "I've subscribed to many different guitar sites.. only to be disappointed with their accuracy. 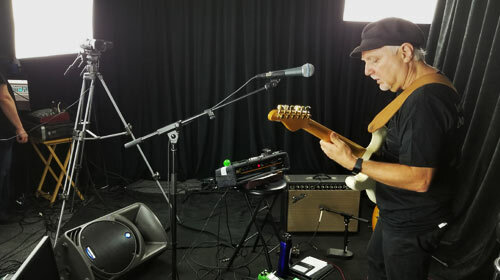 This place has something for everyone @ all levels.."
Purple M "Due to my own personal growth and experience with JamPlay, I would definitely recommend it to anyone looking for an online guitar teacher." 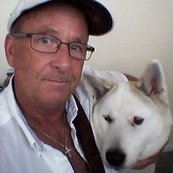 Murray S "Some of my instructor friends aren't going to like this site.... So much to explore and learn. This site is the best resource no matter what level." Lee B "I've been playing for 10 years but never really progressed.... within 3 days of following the vids and putting in the practice ive learned so much"
$150,000+ Given back to our members! Make 2018 a year to remember, and a year to finally take a step forward with your playing. We strongly encourage you to do your research about us. Be sure to visit our Better Business Burearu Listing, read our Trust Pilot Reviews, or any other independent review about us. We have worked tirelessly for 10 years to provide the best service we are capable of.